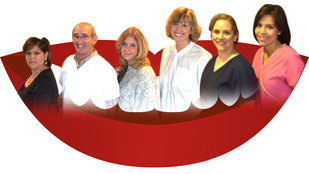 Dental Services | La Mesa, CA - Ronald S. Lessem, D.D.S. SMILE — We'll handle the rest! Your smile has a lot of influence on how you are perceived, so let Ronald S. Lessem, D.D.S. 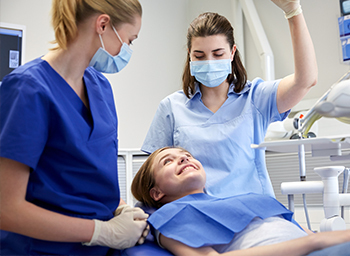 in La Mesa, California, help you make the best first impression you can with our experienced dental services. Ronald S. Lessem, D.D.S. is a general dentist specializing in oral surgery and implants, as well as cosmetic makeovers, endodontics, and orthodontics. Our dental clinic truly cares about restoring and maintaining the health of your teeth, and we even offer free second opinions. About Ronald S. Lessem, D.D.S. 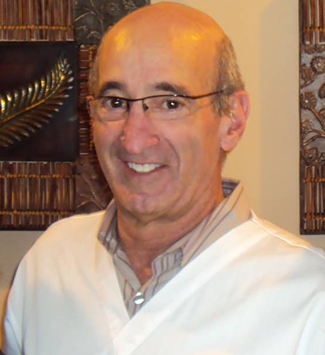 With over 40 years of experience, Ronald S. Lessem knows how to soothe the anxiety of his patients so they can feel at ease while he takes care of their dental needs. When you have surgery or implants, his gentleness and techniques keep you from waking up in pain. 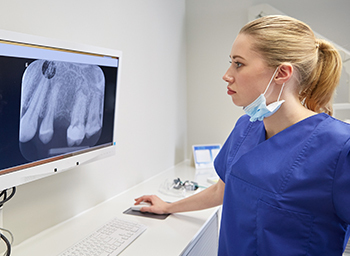 Dr. Lessem has proudly worked in dental clinics in Oregon and California, and he takes pride in making his patients feel important by doing things like personally calling and checking on them after a procedure.